Please note, the page may not always show all the dogs we have for rehoming. We may also have other dogs who are still undergoing assessment and therefore are not listed as yet. 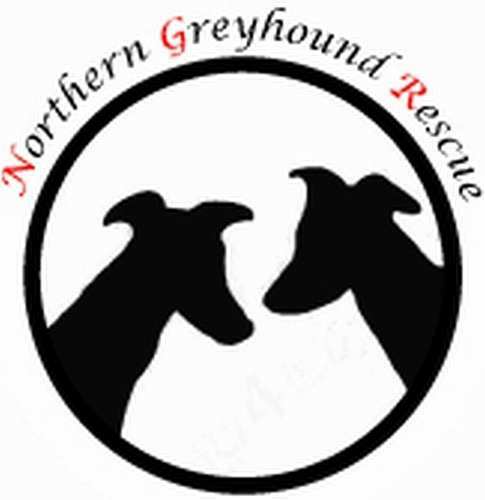 If you are looking for a particular dog, please still contact us and if we don't have a dog appropriate for you, we can put you in touch with another reputable rescue who may have a suitable dog. Some of the listed dogs are also looking for foster homes, please do contact us if you could foster a Hound.